Vehicle Graphics - Repros Inc. 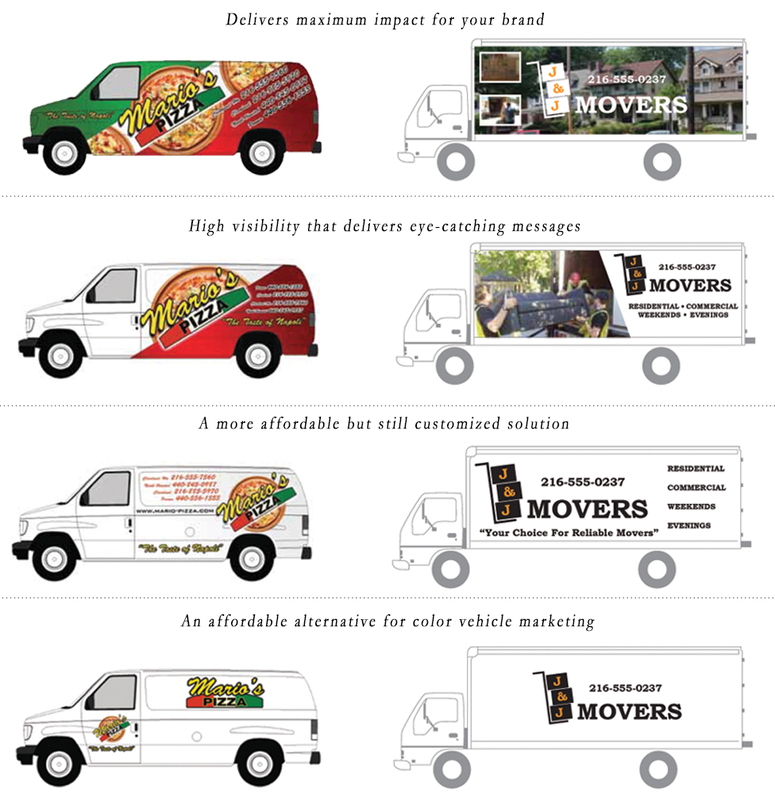 Your fleet of vehicles provide an opportunity to take your transportation investment and make them a part of your marketing and advertising portfolio. Small investments in graphics last for years with no monthly expense!